The Illinois Probate Act is a set of statutory sections that directs the administration of probate estates after people die. The legal process for appointing executors is included in this Act. An appointment is done by a probate judge, who issues an order of executor appointment. Under the Illinois statute, an executor's appointment may also be called the appointment of an independent representative. Illinois Statute 755 ILCS 5 is the statute that allows the appointment of executors for estates. The appointment means the executor now has a court order that gives him the legal right to turn over the estate's assets to the heirs. An appointed executor can do such things as sell real estate, close bank accounts, sell stocks or bonds and divide family heirlooms. Sections 28-1 and 28-2 of the Illinois Probate Act allow the appointment of independent probate administration. This kind of appointment makes probating faster and easier. Independent administration means an executor can go about her business without constant court oversight. This benefits the family members or other heirs who are waiting for the estate to finalize. 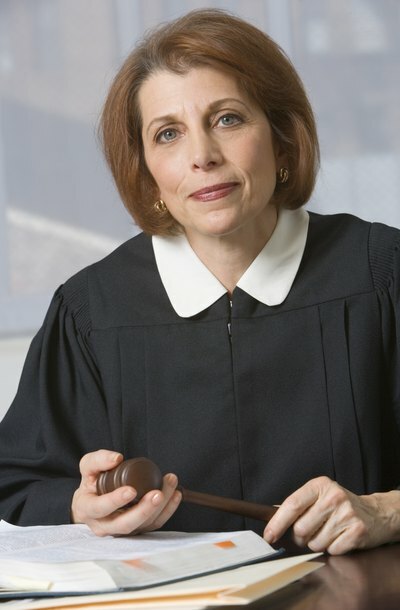 If an heir has a dispute with the executor, she may ask the court to make an appointment that includes court supervision. However, this normally slows down the probate process and is usually more costly for the estate. The Probate Act requires that all heirs of the estate be notified in writing when an executor is being appointed. Section 6-10 and Section 9-5 allow heirs to object to an executor's appointment. An heir has the option of going before the judge and giving his reasons why he feels the executor should not be appointed. An heir may believe, for example, the executor has a conflict interest. If the judge is convinced the heir's reasons are adequate, an alternate executor is appointed by the court. The probate court always looks to a deceased person's will when making an executor's appointment. If the executor named in a will is dead or cannot act, a judge will appoint an alternate executor named in the will. If there is no will or no alternate executor is named, the court will choose an executor on its own. Heirs can give their input to the court regarding executor appointments. In fact, the court appreciates when the heirs agree and participate in the appointment of an executor. Heirs can request a court hearing be held regarding the appointment of an executor.